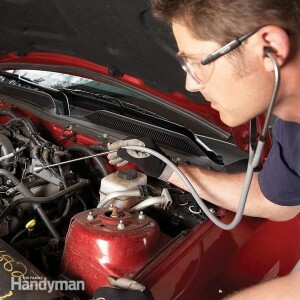 The mechanic’s stethoscope makes it easy to identify piston slap, worn gears, faulty valves, water pump failure, damaged gaskets, defective bearings and other mysterious bumps and squeaks from the engine of the vehicle to the dashboard. 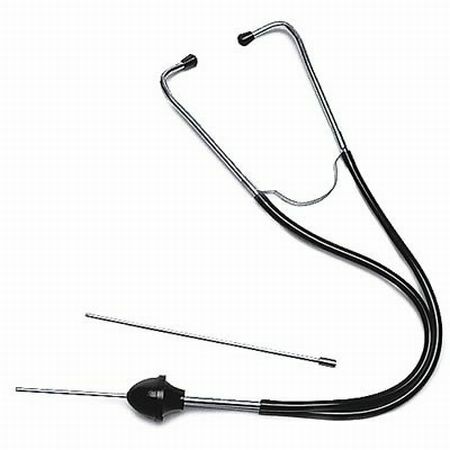 Featuring a shockproof handle for comfortable operation, this mechanic’s stethoscope reaches 11-3/4″. Perfect for any shop or garage, this stethoscope is a tool any mechanic shouldn’t be without.